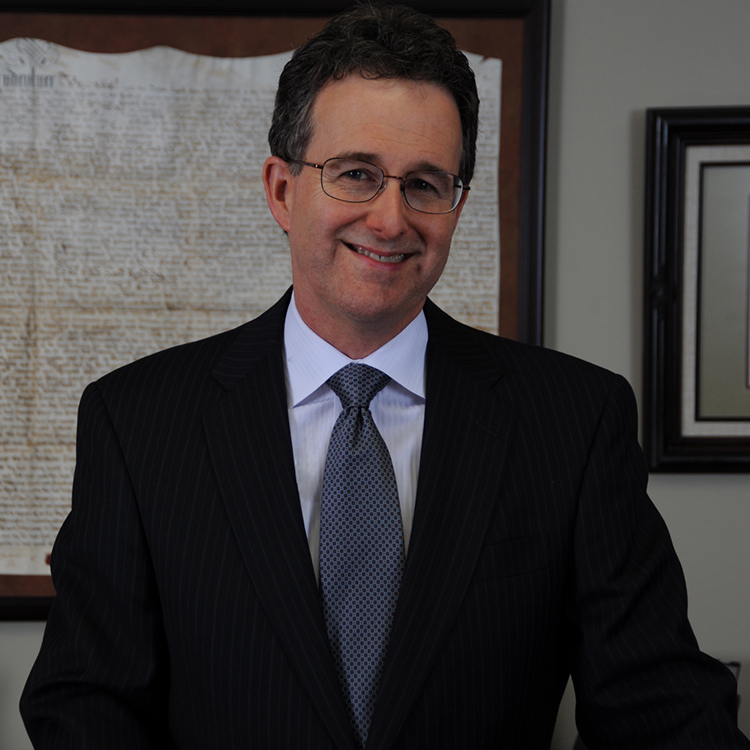 Randy received his law degree from the University of Houston Law School in 1983 and he received his undergraduate degree from the University of Houston as well. He is a native Houstonian and Randy has been Board Certified in Estate Planning and Probate by the Texas Board of Legal Specialization since 1997. His practice concentrates in many aspects of Family Wealth Preservation and Planning. More precisely, his practice includes the use of many types of Wills, Trusts and business entities such as Limited Liability Companies and Limited Partnerships to provide estate planning, asset protection planning and strategic gifting for individuals and families. When a loved one dies, Randy gently helps those left behind through the probate and estate administration process. Most recently, Randy was recognized again in Texas Monthly as one of the Five Star Professionals in Estate Planning based on outstanding client service, integrity, knowledge, expertise, communication, value for fee charged, meeting the financial objective, post-sale service, quality of recommendations and overall satisfaction. In addition, he has been the featured speaker and expert on many estate planning and related topics for numerous groups including Exxon Mobil, Smith Industries, Northwest Harris County Bar Association, Rotary, bank business development boards, radio stations, churches, schools, and various business and civic groups. Randy is also married, has two adult sons and two grandchildren.